If you are running an ecommerce website, you MUST research on your brand thoroughly. This helps significantly to target your customers and cater to their specific needs. Also to know your brand thoroughly also allows you to be creative when you talk about reaching your target audiences and most importantly to identify who you need to target and the best way to target them. You should always consider using the help of some well-known branding agencies and branding firms to help you achieve these goals. Knowing your brand also helps you to reach out to your customers personally via email of voice calls in a more efficient manner. Devising the best method of communication is entirely up to you and you can achieve this task by working with professional branding agencies that will help you drastically with communication techniques that have a huge impact on your customer base. You should always have an edge over your competitors by providing your customers with something other businesses can’t. Building a strong customer community base is always a win win situation because then your customers will come back to you over and over again to see if you’re offering more discounts or just to see if there’s anything new that you have to offer. Building customer loyalty should be priority no 1 for an ecommerce business. As soon as you have managed to get a strong loyal customer base you should immediately focus on expanding your business. This is a very tricky task but if you take all hurdles in account, and guidance from professional branding agencies you should be able to grow in no time. It becomes very difficult to stay interesting to your customers. Introducing new things and offers and branching out into new genres always helps to attract more customers and also keeps the interest alive for your existing customer base. Knowing your brand thoroughly always allows you to know where you started from and what has and hasn’t worked for you in the past. This gives you an idea of when (if) things get really bad then you know exactly why its happening and you have a comfortable point where you can start again from. 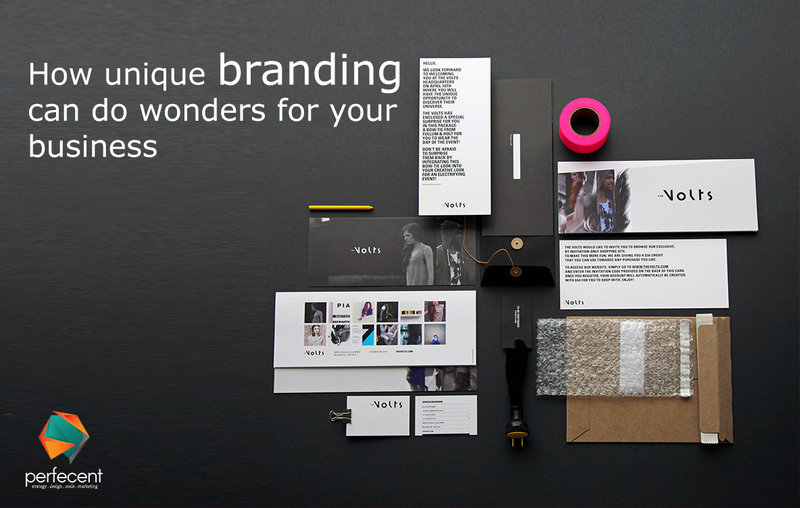 Know your branding and marketing trends. Study them extensively to avoid failures when taking risks. Branding agencies that you work with will always contribute to reduce the element of risk when setting out on a new venture and help you analyze what has worked for you in the past and what hasn’t. Use these guidelines and incorporate them into your ecommerce business to achieve a much stronger foundation for your company. Again, never hesitate with working with professional branding agencies who will definitely make your journey more comfortable and less stressful. Best of luck!